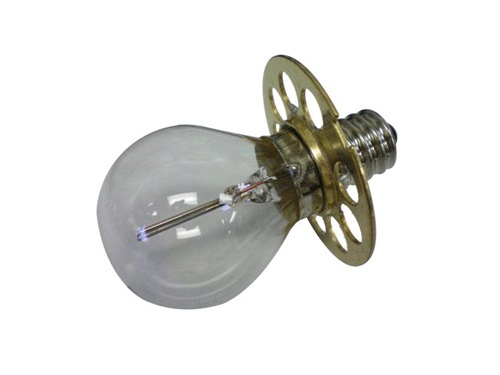 Slit lamp bulb Haag Streit #9, 6 volts and 4.5 amps. Overall length is 2.5" with a 1.375" diameter. 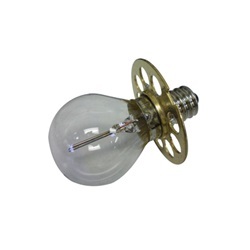 Eiko brand bulb with an E14 w P44s Prefocus Flange base.